Kitchen appliances and styles change quickly over time and the kitchen that you had installed not so many years ago has become dated and tired. Ok, there probably isn’t anything wrong your kitchen but you may fancy a change even if it is to just change the tiles, the flooring or maybe the cupboard doors. 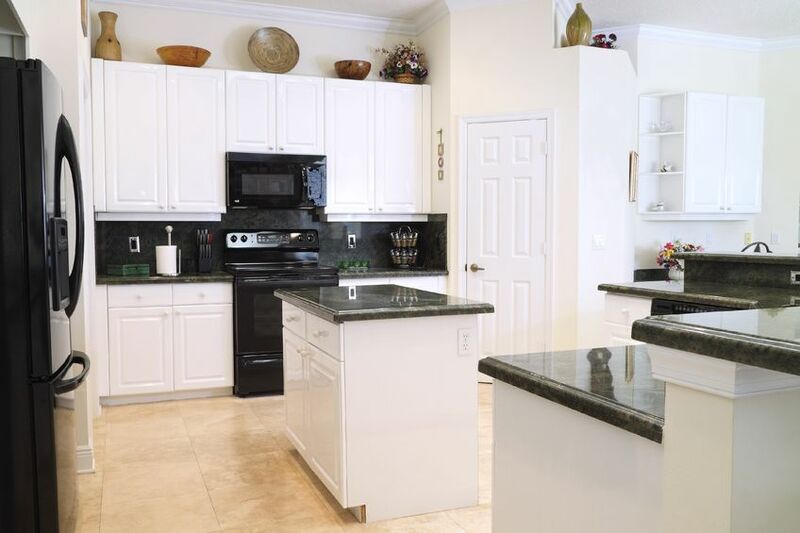 A kitchen is probably one of the most used rooms in the house with the appliances being used every day. We agree the kitchen cannot be changed on a yearly basis but it can be affordable to do so every couple of years depending on what you want done. We can help you to design and plan your kitchen, giving advice when needed at a competitive price. We can install new cupboards, cookers, built in fridge freezers and add lighting where needed. 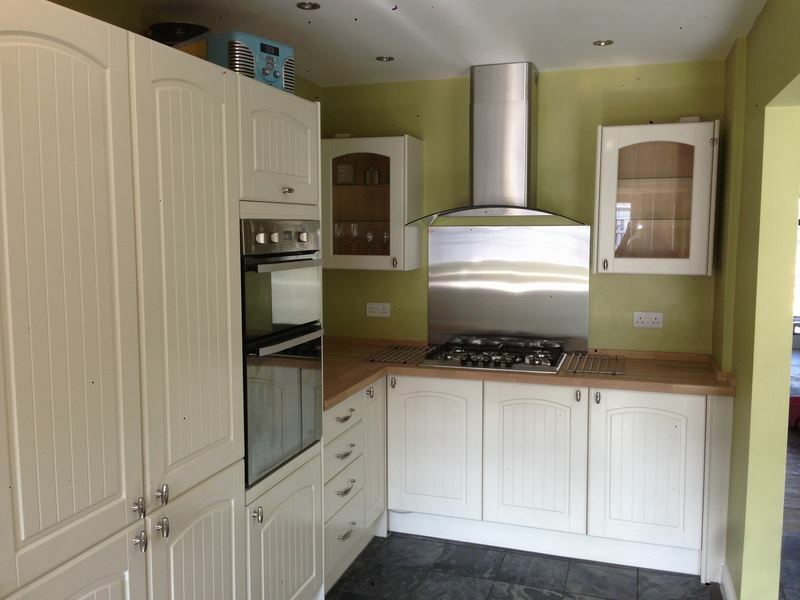 Installing and refurbishing kitchens is a service Milbarn Construction carry out on a regular basis. We have customers that come back to us time and time again because of the first class service we provide. If Milbarn Construction has just built you a new extension or you have moved into a new house then you might want to add your own personal touch by adding a new kitchen. Let us, the experts help you with this. Being a main focal point of your home, we feel that making the most of the space you have is a very important factor, so whatever design or style you go for, we can help with the planning and installation of your new kitchen. We realise that it can be daunting but also a very exciting time when it comes to changing your kitchen, there are lots of areas to be considered. From the initial consultation, to the design process, to the completion of your kitchen, we will organise and efficiently carry out all aspects of your project to make things as simple and as stress free for you as possible. You will also benefit from using Milbarn Construction fitting your kitchen as we have plumbers, electricians, plasterers and carpenters at our immediate disposal, meaning you only have to make one initial phone call to us - we will take care of the rest. With our list of contacts in the industry, we have maintained firm relationships with various kitchen manufactures ranging from Howdens Joinery to Clive Christian, allowing us to supply and install a kitchen that suits your budget. We also have good relationships with local stonemasons who can provide your kitchen with a Granite or Quartz work surface, adding that extra touch of elegance to your home. If you are in the catering business or own a restaurant or café in London, Kent or the South East and need to have a new kitchen installed or some kind of work carried out on your existing kitchen then we can offer you our services. We can complete any work in the time frame given so you are not inconvenienced for too long and can resume business as soon as we have finished your project. 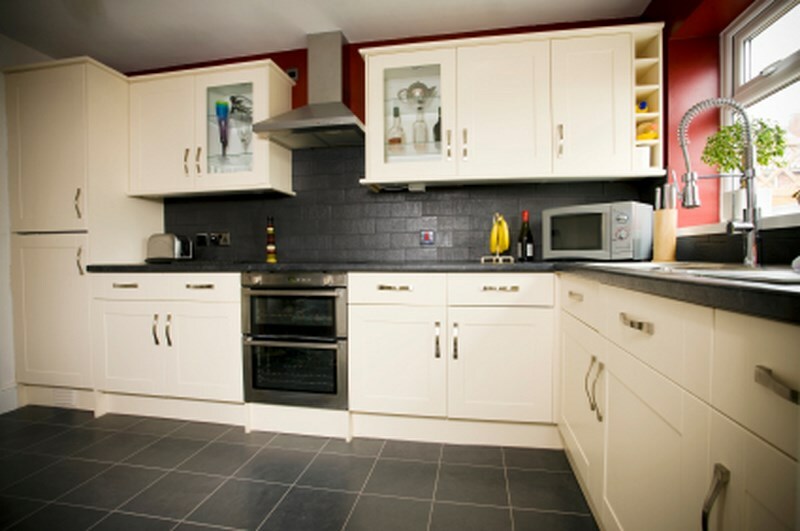 Milbarn Construction not only deals with the installations of kitchens, we specialise in all building work. So we can help you with all the finishing touches to your new kitchen. Contact us today to discuss your project and we will assist you every step of the way. View our Kitchens Gallery for our projects.